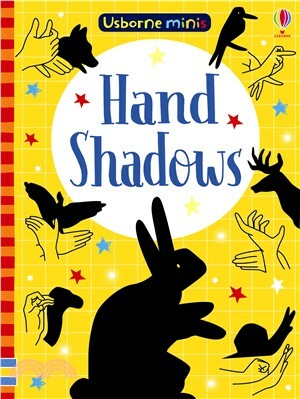 This little book is full of ideas for shadows that children can bring to life with their hands. Each page shows how to achieve the correct hand shape and position, as well as an image of how the silhouette should look. Kids will be amazed at what they can create with just their hands, a lamp and a little imagination.